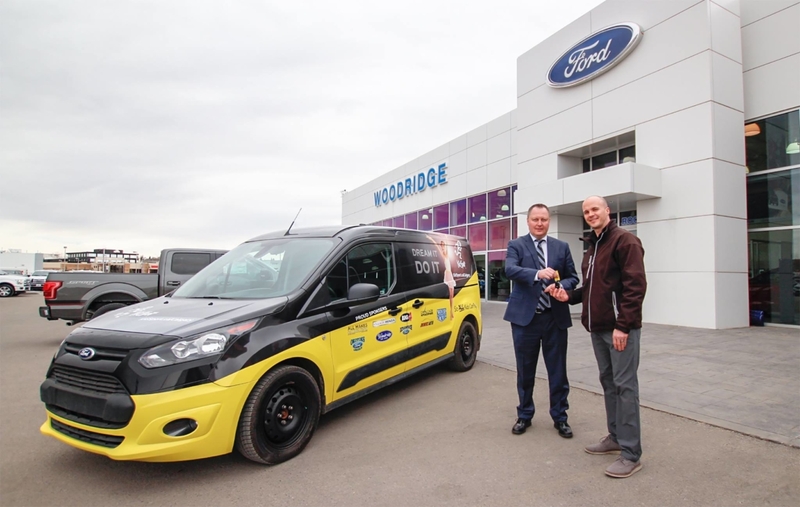 Wood Automotive Group is proud to support dozens of community projects throughout Calgary and Okotoks. 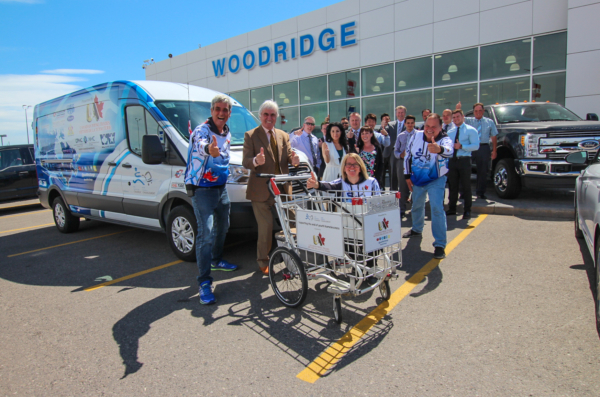 Wood Automotive Group cares about community. The Wood Automotive Group prides itself on giving back to help make Calgary and Okotoks better places to live, work and play. A 30-year sponsorship of the Woodridge Charity Golf Tournament raised million of dollars for the PREP Program, a school and resource center for individuals with Down Syndrome. Our dealerships sponsor hole-in-one contests at dozens of charity tournaments every year. 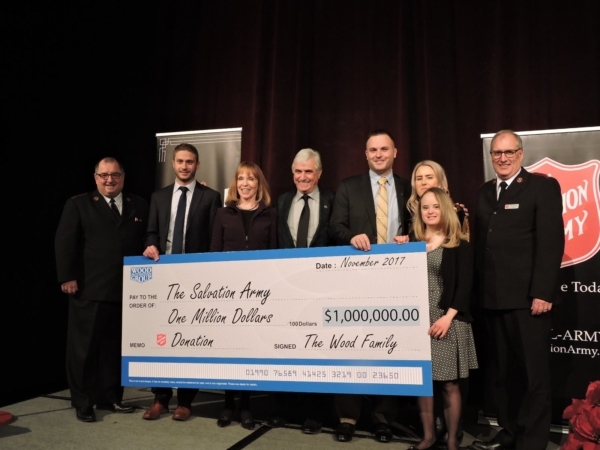 The Wood Automotive Group is proud to be a major sponsor of the Salvation Army and the Hope in the City Luncheon, raising hundreds of thousands of dollars over the years. The Wood Automotive Group Kid Hero of the Month program recognizes young athletes who contribute to their teams and we provide on-going financial support and donated vehicles to KidSport and Comrie’s Sports Equipment Bank. We are also proud supporters of dozens of grass roots initiatives from Stampede breakfasts to vintage car shows to rink boards at the local arena. 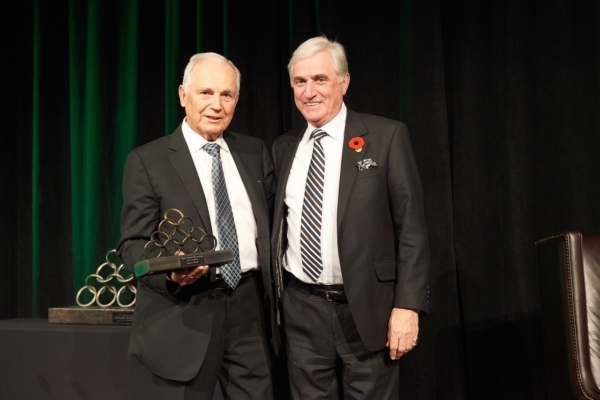 The PREP Board of Directors honoured Gerry & Elaine Wood at a celebration dinner for their passion, heart and dedication to building PREP to where it is today. 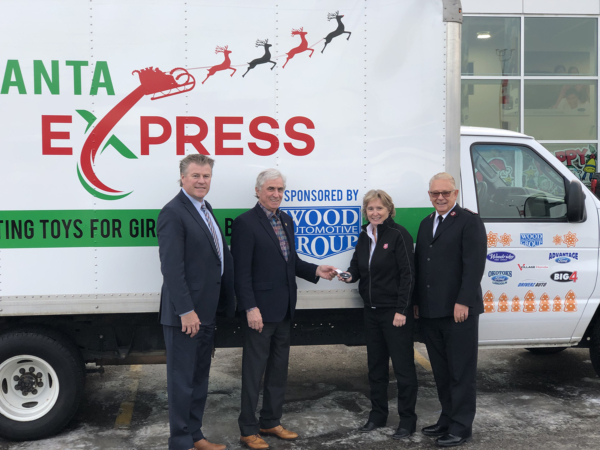 The Wood Automotive Group has donated more than $250,000 to support the Salvation Army’s efforts throughout Alberta and the NWT. And as the official automotive partner of the Shaw Charity Classic, they have contributed to the $5 million donated to children’s charities throughout Calgary and Southern Alberta.